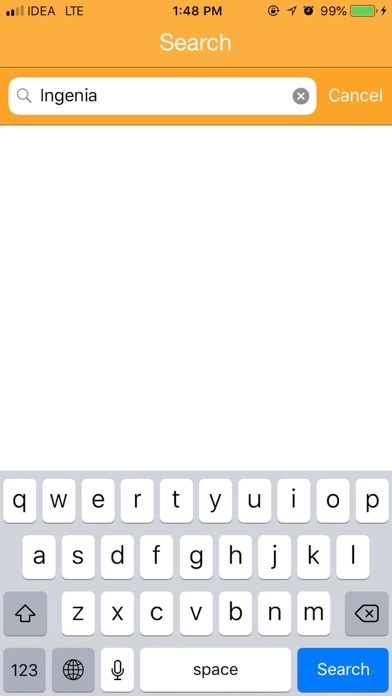 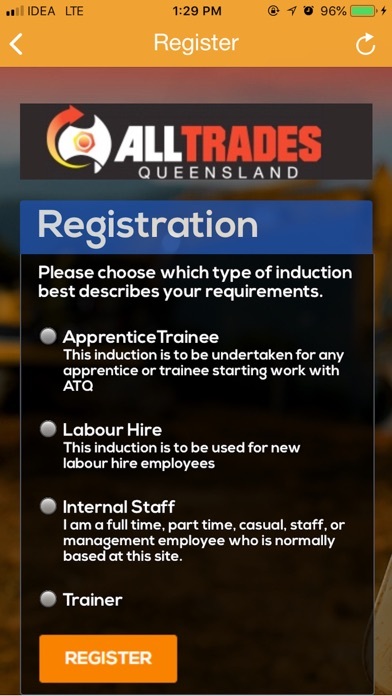 ATQ Inductions allows users to access and complete their Online Induction material via the app. 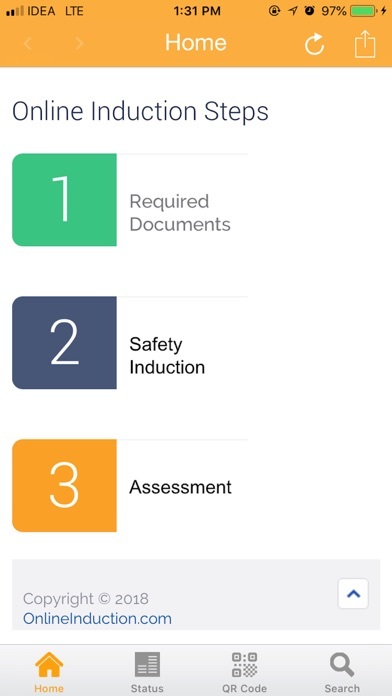 Organisations can publish health and safety training, human resources topics, on boarding and new starter material that can be accessed via the app for induction into the organisation by their contractors, staff and visitors. 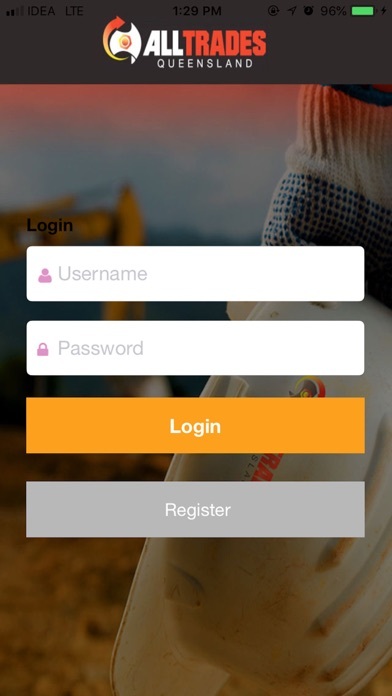 The app features a social network for Health and safety Managers and Human Resource Managers allowing them to publish safety alerts, organisation announcements, updates to their induction content and materials directly to their users such as contractors, employees and visitors. 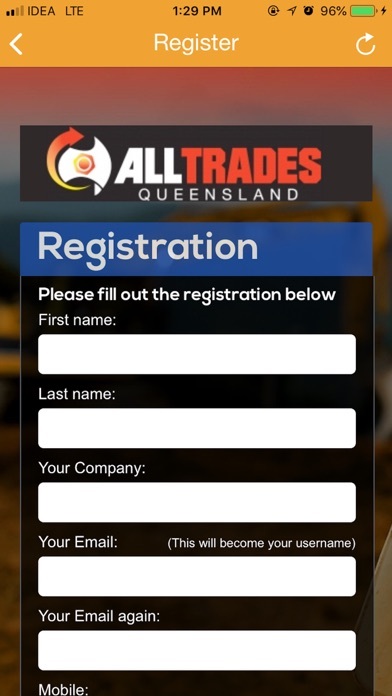 Users can post messages on their organisations feed and engage in safety and organisational topics. 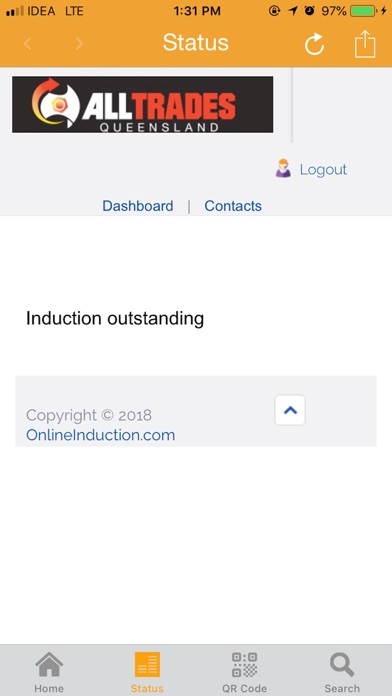 Users can access their specific organisations induction, complete an online assessment, record important training and basic organisational details, view their induction certificate or view a sample of each of these if their organisation has not set an induction up. 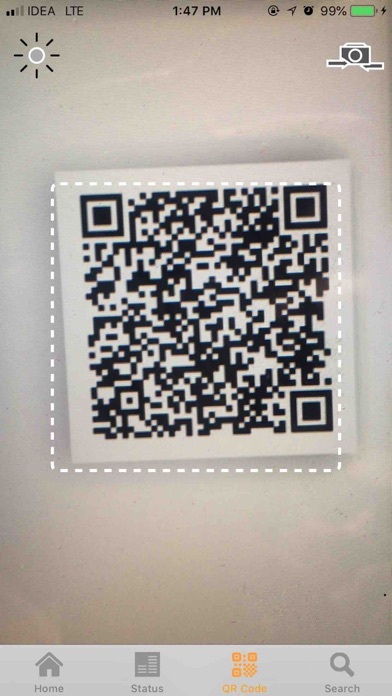 Easy to use and ideal for use in the field.